Visiting the tribal regions is a step back in time and a true “off the beaten path” experience for the adventurous traveler. Experience village life in Ilocos on one of our fabulous small group tribal Village tours in Nueva Era! 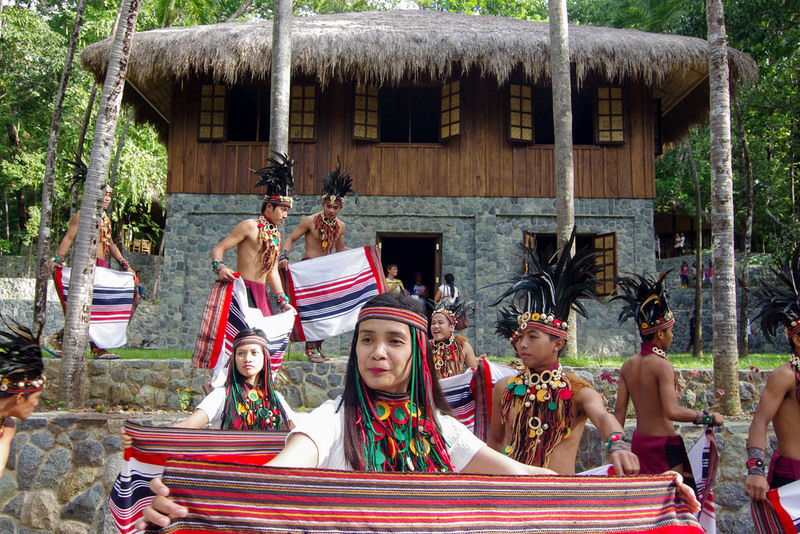 Immerse yourself in tribal village life in Nueva Era and encounter the Tinguuians captivating range of cultures.